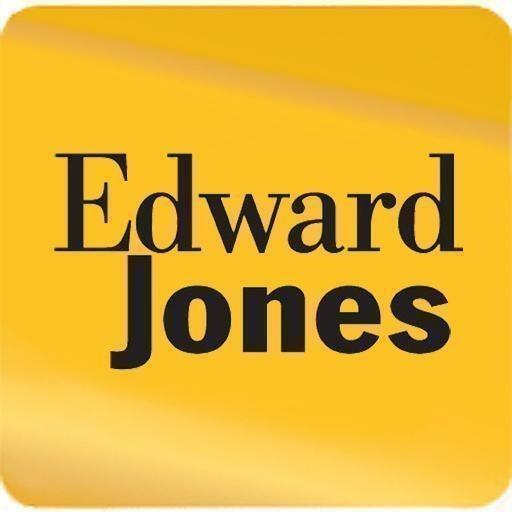 Edward Jones - Financial Advisor: Raj Arora, financial consultant, listed under "Financial Consultants" category, is located at 3080 Yonge Street Suite 5027 Toronto ON, M4N 3N1, Canada and can be reached by 4165448821 phone number. Edward Jones - Financial Advisor: Raj Arora has currently 0 reviews. Browse all Financial Consultants in Toronto ON.